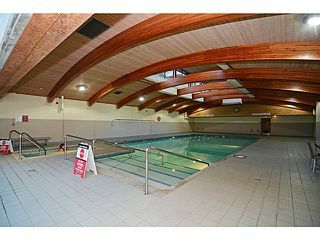 DISCOVERY PLACE II, worry-free CONCRETE building. 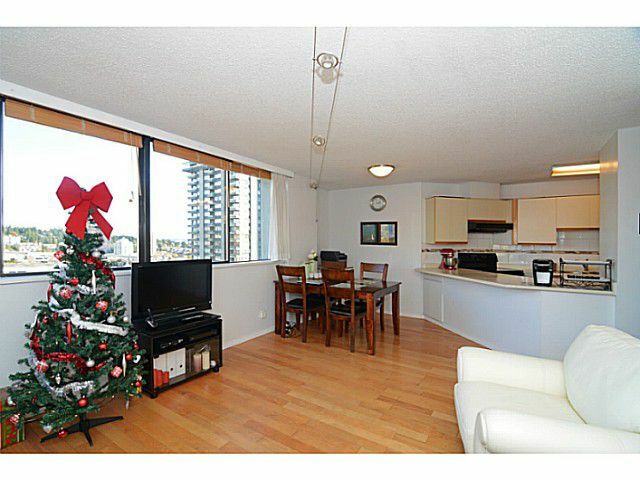 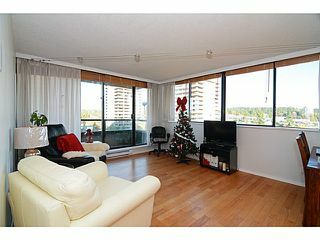 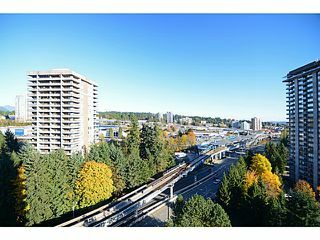 Rarely available BRIGHT 2 bedroom 1.5 bath 888 sqft NE corner unit with Fantastic VIEW. This SUPER clean and bright home boasts NEWER flooring, NEWER lighting fixtures, LARGE windows, STAINLESS STEEL fridge and Dishwasher, In suite Laundry&COVERED balcony. 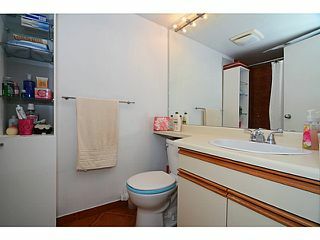 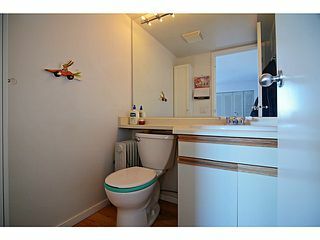 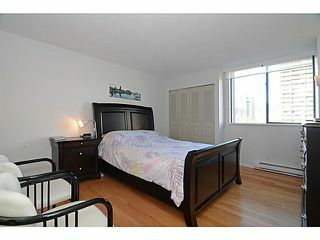 2 SEPARATED bedrooms, Master with 2 pce ensuite. 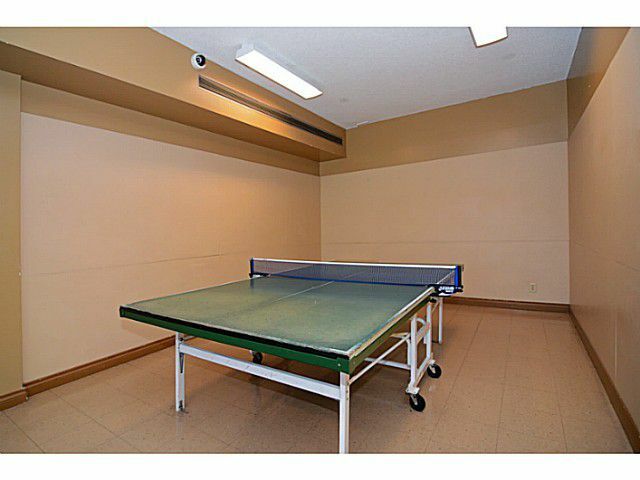 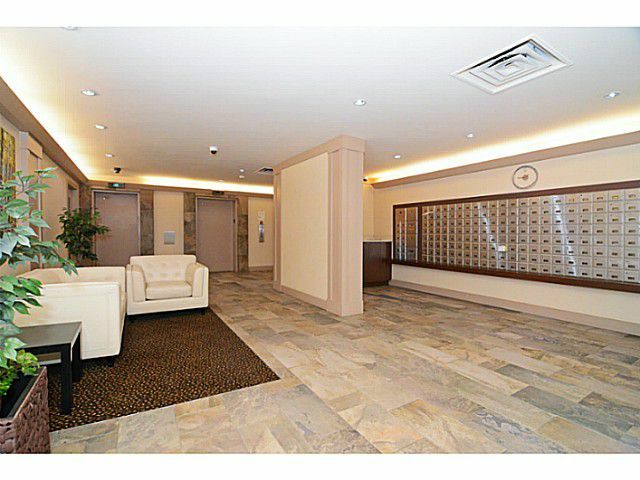 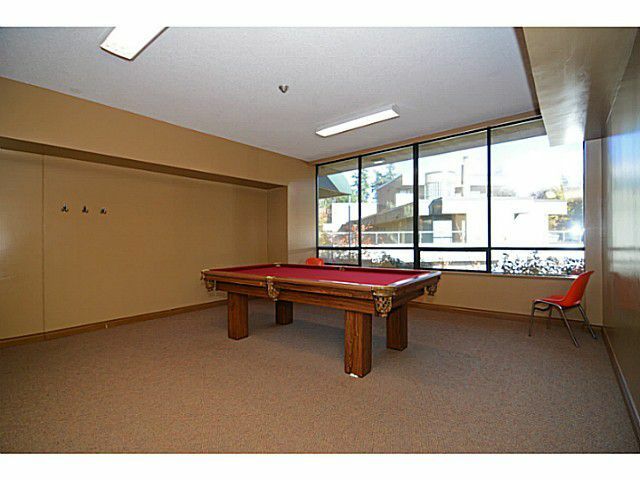 Amenities including indoor pool,sauna,gym,pingpong,pool table,tennis court & racquet room.VERY WELL-RUN strata, assessment paid for all 3 elevators, lobby and hallways reno, re-pipe, roofing & Hytec Water System. 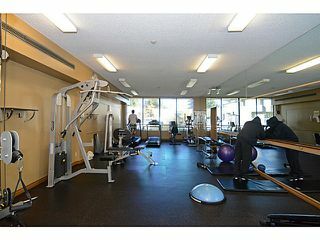 1 parking&1 locker included(extra parking can be rented for $25/month).Low maintenance fee, Rental allowed. 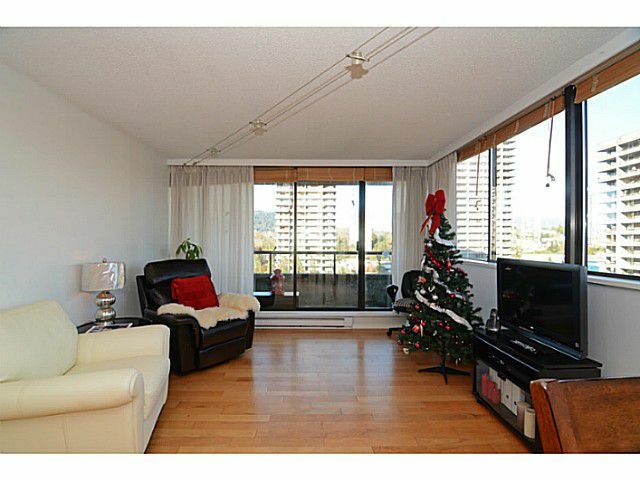 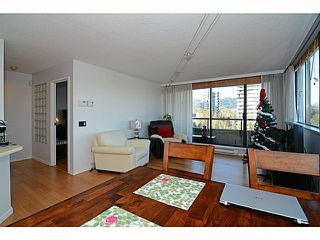 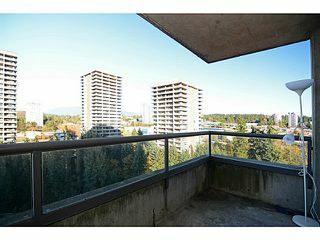 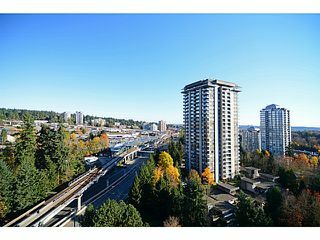 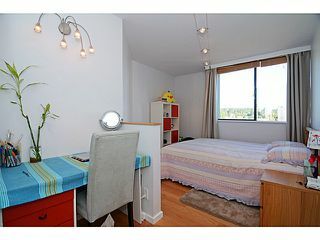 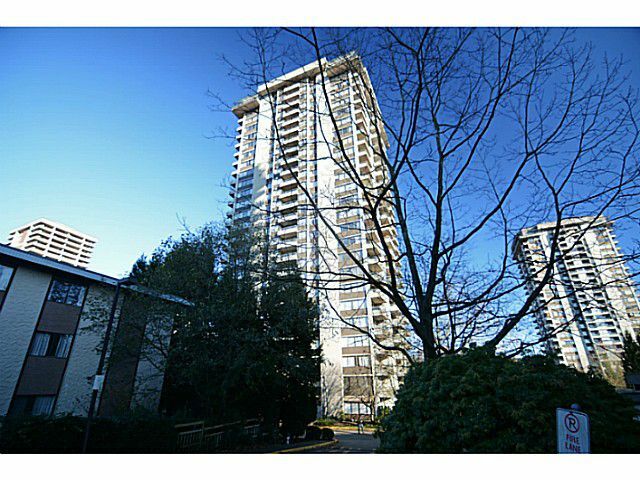 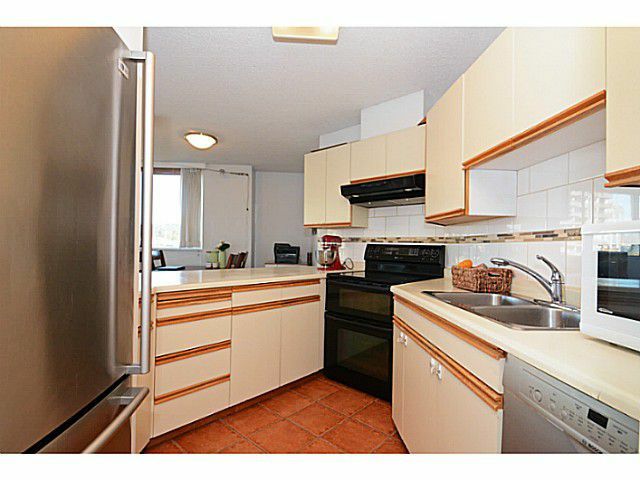 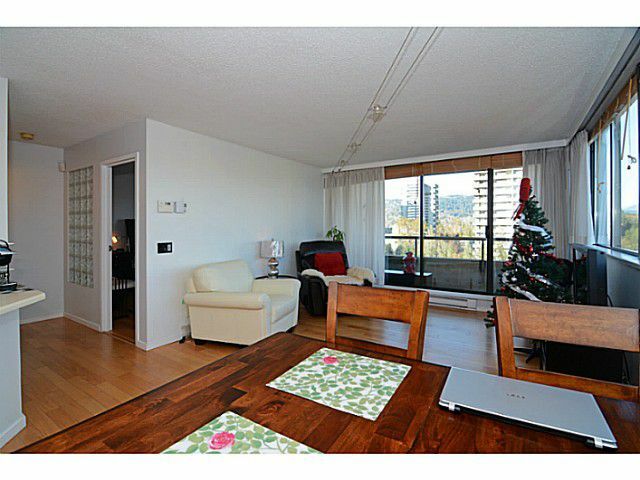 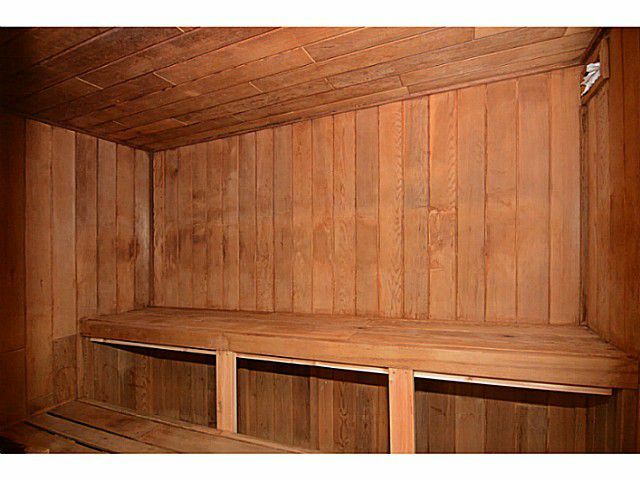 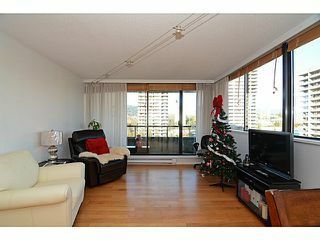 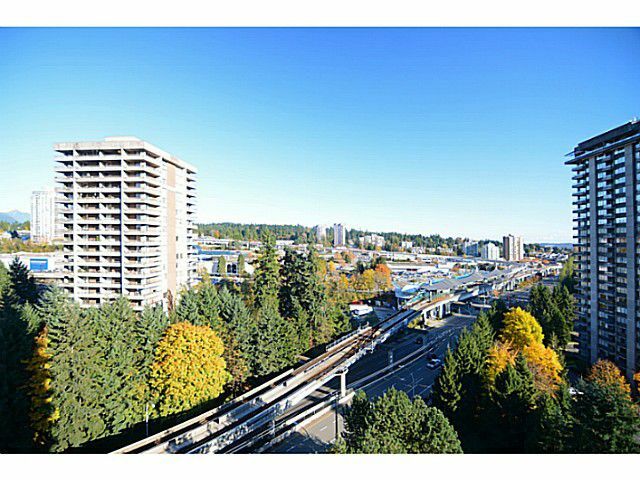 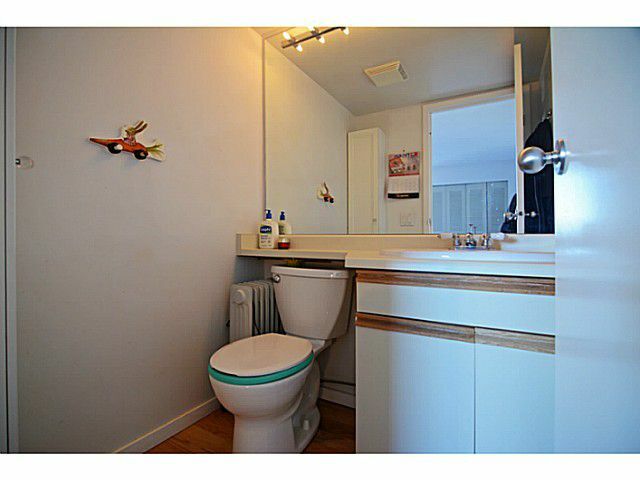 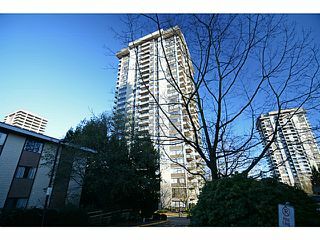 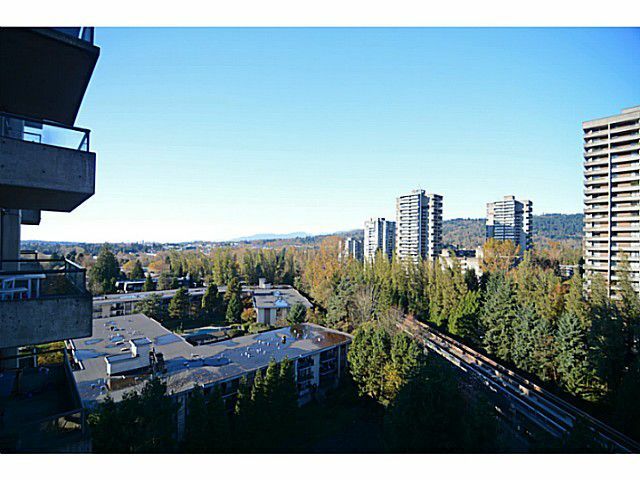 Close to LOUGHEED town centre and SKYTRAIN.